But the president’s frequent insults have not done anything to hurt CNN’s ratings, so far. CNN was up double digits in January compared to the same month in 2016, beating MSNBC in both total day and primetime viewers. 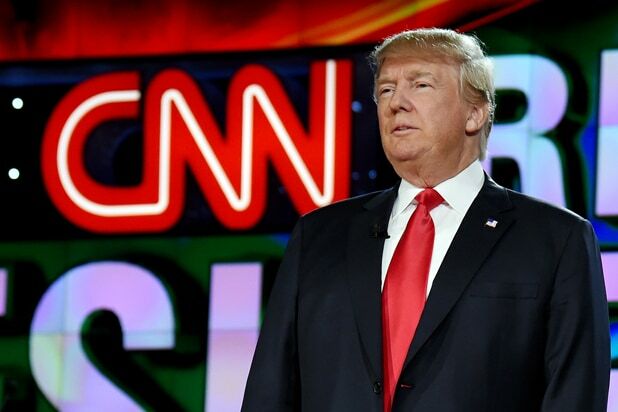 CNN’s primetime lineup averaged 1.16 million total viewers, up 38 percent from last year. 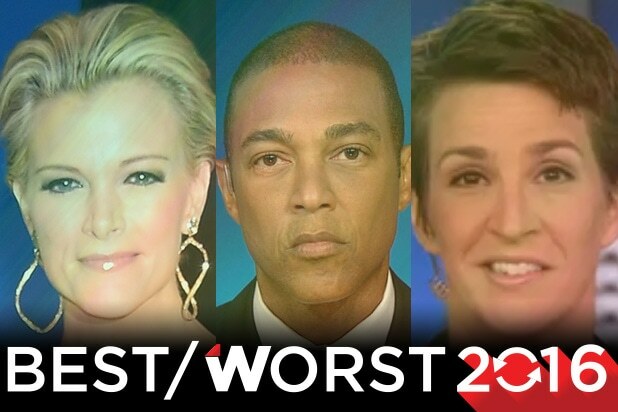 The rating is good enough to make CNN the ninth most-watched network among all of cable, ahead of heavyweights including TNT, FX, AMC and Adult Swim. CNN’s January year-over-year growth was even more significant among the key news demo of adults age 25-54, up 42 percent from 2016, with an average primetime demo viewership of 385,000. Perhaps that’s why, while he’s called news organizations he has issues with “failing”, he hasn’t used that word to describe CNN. Trump’s beef with CNN picked up steam back on Jan. 11, when then president-elect held his first press conference in 167 days and was still fuming over the network reporting that both Trump and Obama were briefed on a Russia dossier that was eventually published by BuzzFeed. When CNN’s Jim Acosta tried to ask a question, the president-elect declined, pointing at Acosta saying, “You are fake news.” In what some media watchdogs thought they would never see, rival Fox News even spoke out in CNN’s defense. Trump hasn’t let up since, and as Politico reported on Tuesday, the White House temporarily stopped sending surrogates to appear on CNN. But while Trump might be trying to discredit certain news orgs, TV historian and Syracuse University journalism professor Robert Thompson told TheWrap that at least “half the voters” would be just fine with CNN being known as the network Trump doesn’t like. As Politico pointed out, White House Press Secretary Sean Spicer and senior counselor Kellyanne Conway have not appeared on CNN in recent weeks. This isn’t CNN’s decision, despite public calls for news organizations to stop taking Conway seriously. Jake Tapper has mentioned that invitations have been extended to the Trump Administration to appear on the last two editions of Sunday political show “State of the Union,” but those invitations weren’t accepted. How did that work out? “State of the Union” is up 33 percent in total viewers and 72 percent among the news demo from January 2016. In fact, CNN beat Fox and MSNBC among the key news demo of adults age 25-54 at noon ET during the two episodes that didn’t feature the likes of Conway or Spicer. Meanwhile, less than 24 hours after Politico’s report, the White House scheduled Deputy Assistant to the President Sebastian Gorka to appear on CNN in the 4 p.m. ET hour on Wednesday.